I’m happy to announce Sebastian Arrua will be back touring in New Zealand. 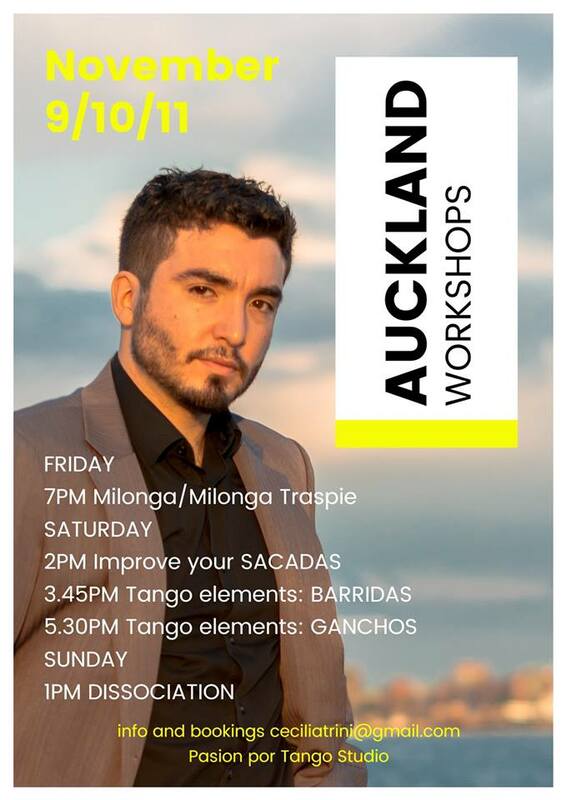 Auckland workshops will be on November 9th to 11th, all classes are 1.5 hs long. 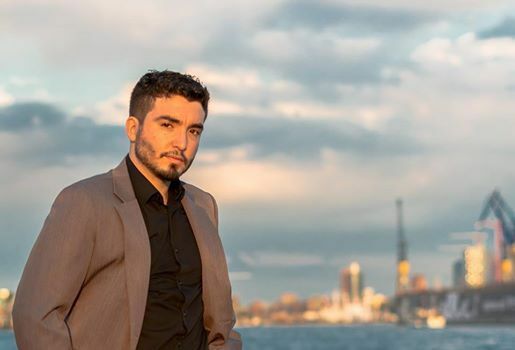 Registration for private classes with Sebastian Sebastian Arrua are open!! Not many spots as he will be in Auckland just for the weekend!! !